A focus on environmental, social, and governance (ESG) indicators as a long-term business strategy for improved performance and investor confidence quickly rose to the surface and remained there for the Summit’s duration. Within the dynamic conversation over two days it was clear that myopic views regarding short-term gains at the expense of a sustainable future are no longer justifiable. The business case for ESG could not be understated. The integration of ESG factors into the corporate ecosystem is rapidly transitioning from an emerging fad to an outright disruptor in the business and social space. 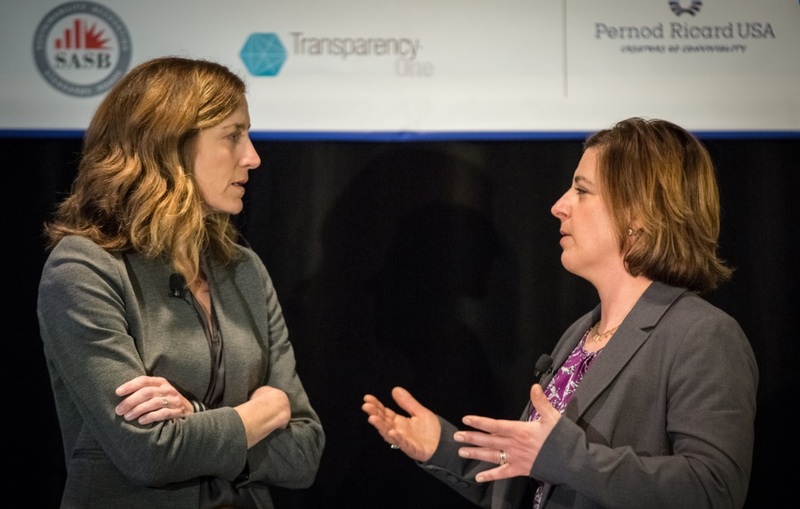 Company executives and rating agency representatives stressed the need for corporations to go beyond openly embracing ESG to making it CFO-driven, with the same accounting and risk mitigation rigors as applied to business units. Image courtesy of Ethical Corp.
“Corporate boards are male, pale, and stale.” As ESG integration into the company DNA is not yet perceived as a financial imperative, attaining C-suite buy-in on the concept is complex at best and nearly impossible at worst. Likewise, many corporate boards lack diversity, adhering to the traditional “old white men” model as highlighted in the Summit’s opening salvo above. Continuing the paradigm represents an impediment to progress. 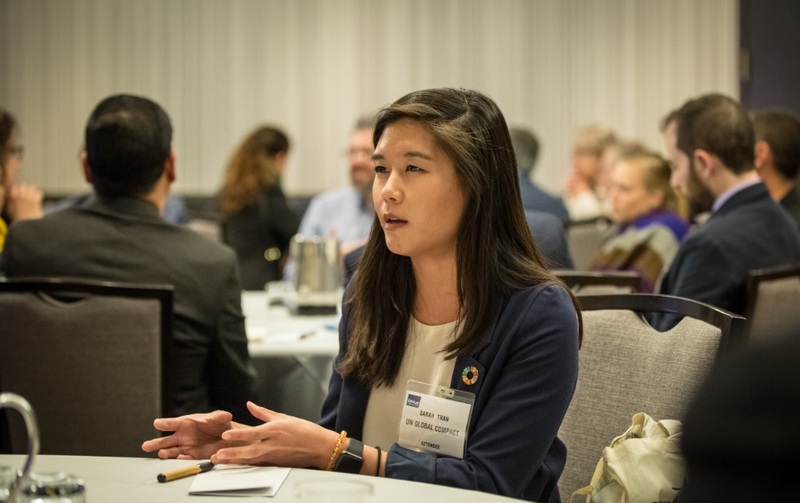 RBSNY19 surfaced several keen insights on how boards can be more socially representative and how to make ESG top-of-mind for CEOs. Boards of companies leading on ESG integration are considering linking a CEO’s pay directly to ESG metrics. Boards are now acknowledging diversity as a priority social issue. Boards are viewing sustainability and climate change as a medium-term risk rather than a long-term one and asking for accountability on how to mitigate these risks. “CSR inhibits the credibility of ESG and the transition to a more sustainable business model.” Edelman’s Trust Barometer recently reported that only 37 percent of the 33,000 people polled—represented by public respondents from across 28 markets between the ages of 25–64 and in the top quartile of household income for their age in their country—trust a company’s CEO. While some of this distrust is legitimate, much of it is avoidable with improved reporting on the company’s social strategy. One example highlighting the disconnect between CSR and ESG is the lack of synergy between sustainability and CSR reporting. In recent years companies have begun publishing both CSR reports and annual sustainability reports, with 85 percent of S&P 500 members complying. CSR and sustainability reports target different internal and external stakeholders. Whereas sustainability reports are created with support from the business units and focus on quantitative data, CSR reports rely on qualitative storytelling and are not generally influenced by the business. If companies are not proactive in aligning the two narratives, it can be construed as the company lacking direction and not being strategic. Over the two-day event, the discussions and revelations of emergent trends were heartening. 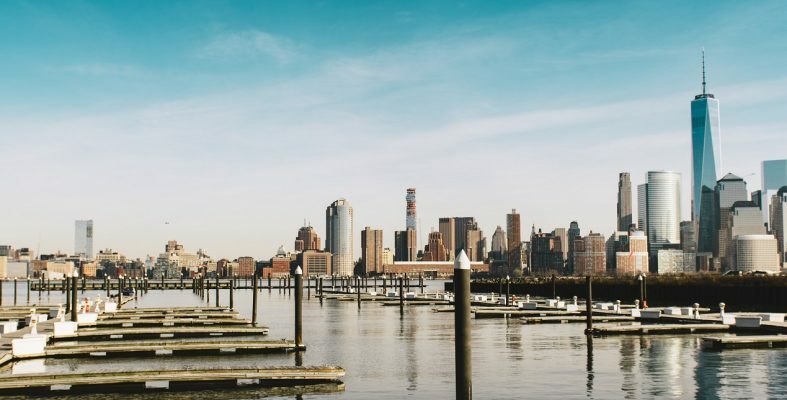 A sincere thanks to all the participants at RBSNY19 for collaborating on the integration of business with purpose for a better balance sheet and a better planet.